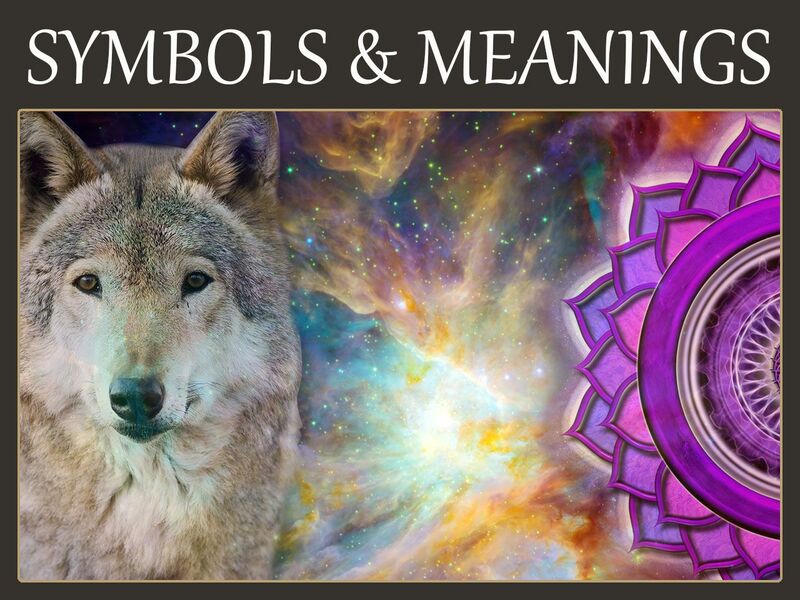 Symbols and Meanings: Animals, Crystals, Dreams, Flowers, Native American, Celtic, Chakras, & Auras! From numbers to geometric forms, colors, zodiac signs and every aspect of nature – there are esoteric connections, the symbolic clues, that ping at our awareness until we pay attention and start seeing the connections and lessons. The seeker watches for those symbols and meanings in hopes of making their life (or at least one day) better for themselves, others or a whole community. Scroll down and click on the symbolism you want to learn about. Also, click to learn more about how Symbols and Meanings can help you! Wondering if Auras are real? 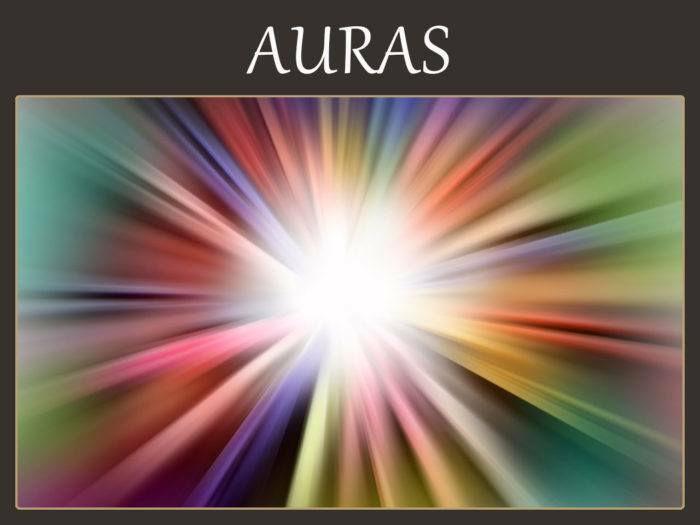 Want to know how to see Auras? Seeking metaphysical wisdom about Aura colors and meanings? Feeling foggy and want to learn how to cleanse and clear your Auras? Click to get in-depth information on the natural auric energy fields that cocoon the physical body of all living things. From our Celtic roots, these ancient symbols of fidelity, honor, and the truest of love still speaks to our heart and soul. 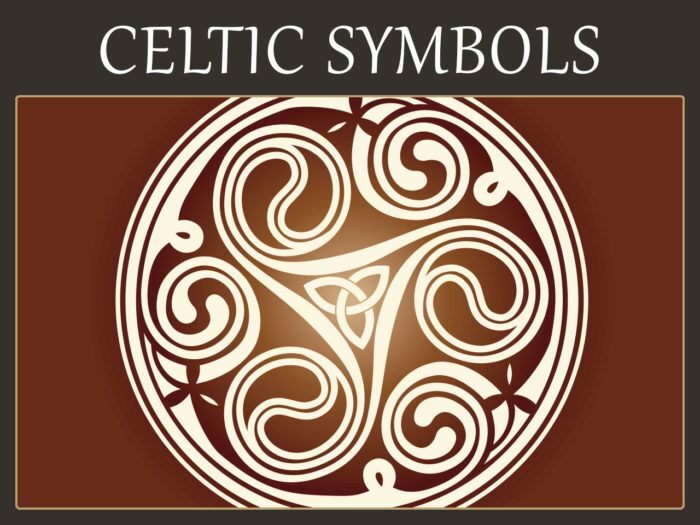 Learn all about the most predominant Celtic Symbols. Discover the history, symbolism, and meanings of the Triquetra, Triskele, Celtic Knotwork, Claddagh Ring, Celtic Cross, Spiral, and more. 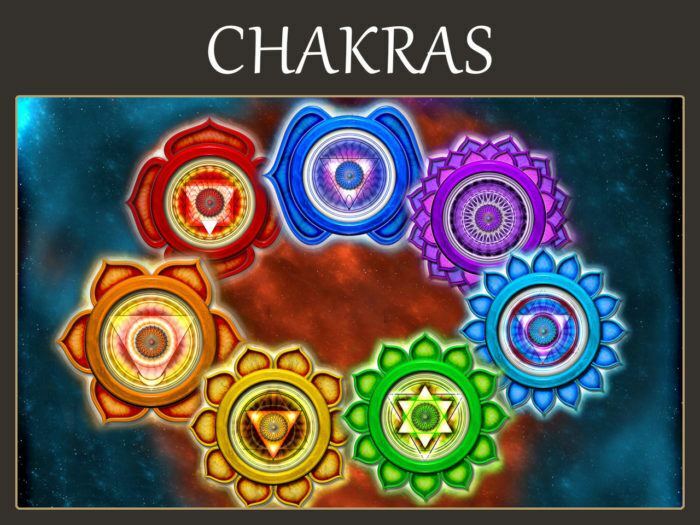 Learn all about Chakra symbolism and meanings. Find out how to activate, clear, cleanse, balance, and heal these spinning wheels of energy located in your body. Get metaphysical information for each of the 7 Chakras such as the corresponding Healing Stone, Element, Zodiac Sign, and more! Ever wonder why Pink and Red are associated with love? Have you noticed many hospitals are painted light Green or Blue? Did you know that the human eye detects the color Yellow far faster than any other color? Yes! This is why, as a safety feature, United States school buses are painted Yellow. 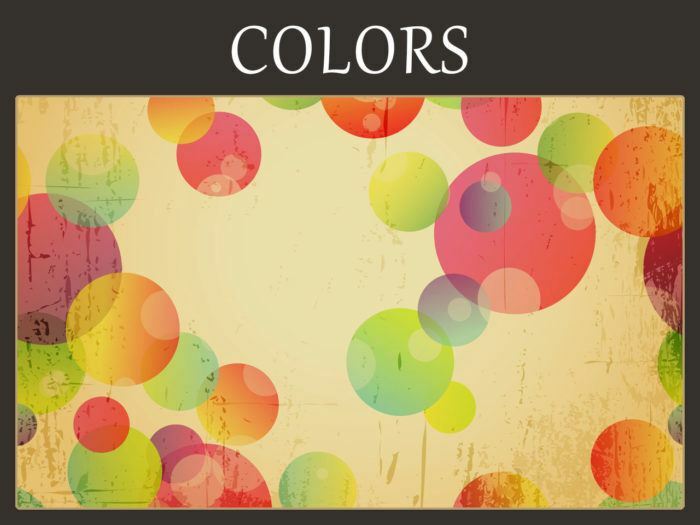 Learn all about the meaning of Colors! Are you a rock hound? 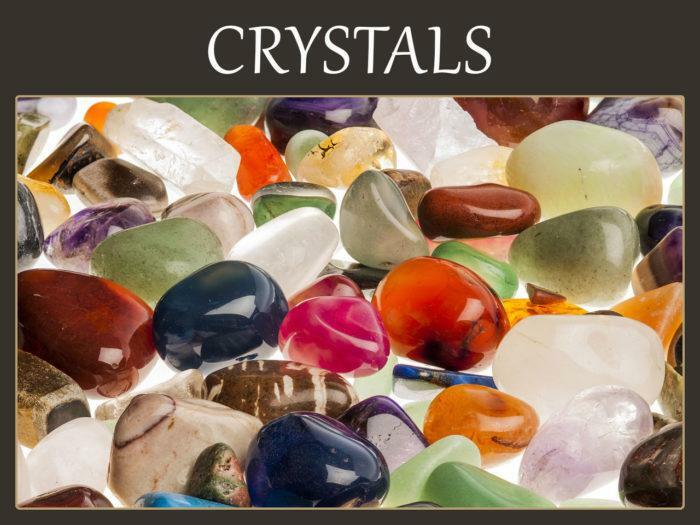 Do you use Healing Crystals & Gemstones in your Reiki, Theta Healing, Acupuncture, Massage, or other energy healing practice? From Amethyst to Labradorite to Fairy Quartz and everything in between, get in-depth spiritual and metaphysical information on Healing Stones & Crystals. Whether Wiccan, Pagan, Shaman, Druid, or lover of Mother Gaia, the symbolism and meanings of the 4 Cardinal Directions can help you get the best energy when setting up all your sacred places and spaces. Feng Sui practitioners, those who practice Spellcraft, energy healers, and those who work with earth energies use the Cardinal Directions in all their personal and professional practices. 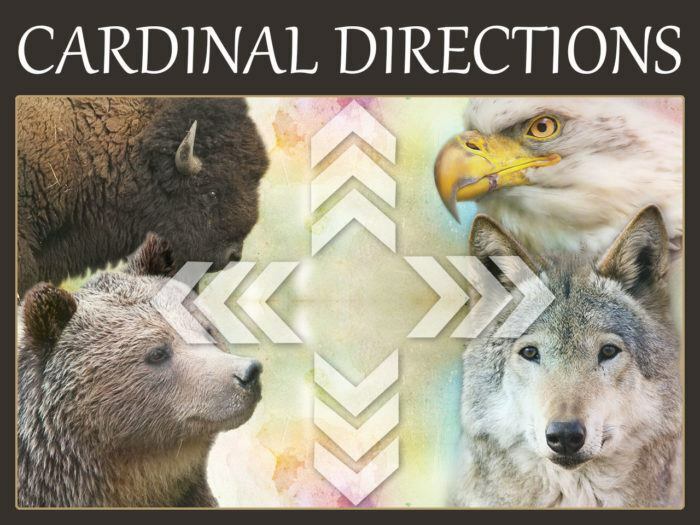 Discover the deep meaning of the 4 Cardinal Directions. Are you having dreams about Snakes? Did you have the dreaded dream about teeth falling out? Have you been practicing lucid dreaming? 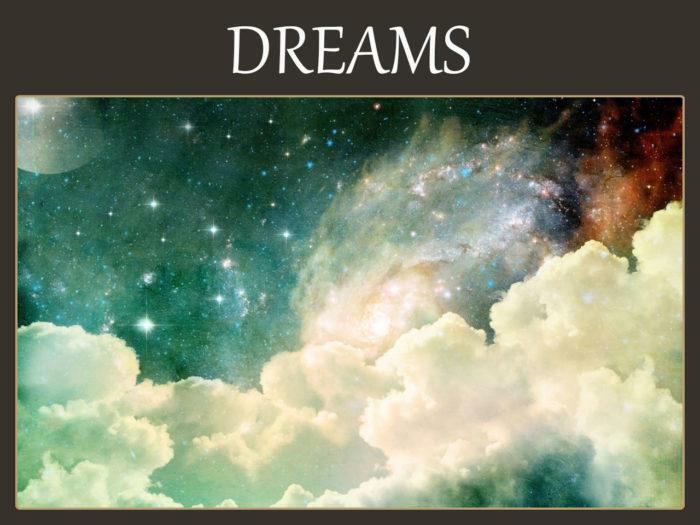 Discover thousands of dream symbols and meanings as well as in-depth interpretations for the most common dreams. Magick, Feng Sui, or Reiki practitioner? Psychic Medium? Setting up your new home or office? 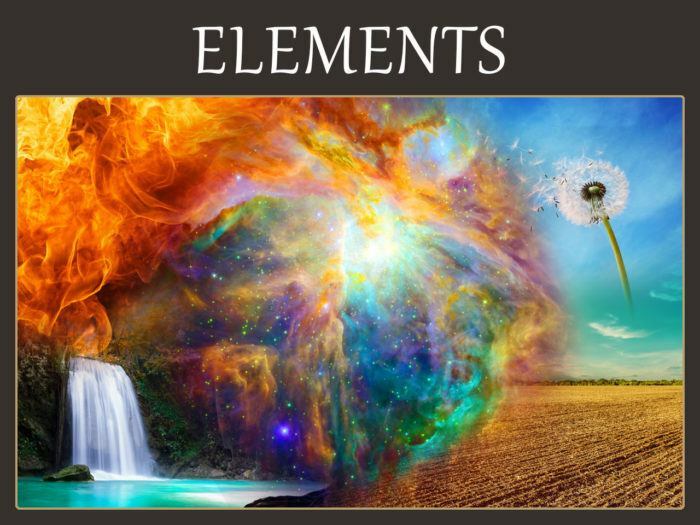 Learn how the energies of the 5 Elements can affect your mind, body, spirit and environment. Discover the deep metaphysical wisdom the ancients knew so well. Learn the 5 Elements Symbols and Meanings. Flowers are some of the greatest gifts bestowed upon us by Mother Gaia. Flowers nourish our mind, body, and spirit. From birthdays, to weddings, to funerals, and all other celebrations and gatherings, Flowers adorn our lives in a way nothing else can. They are natures jewelry. 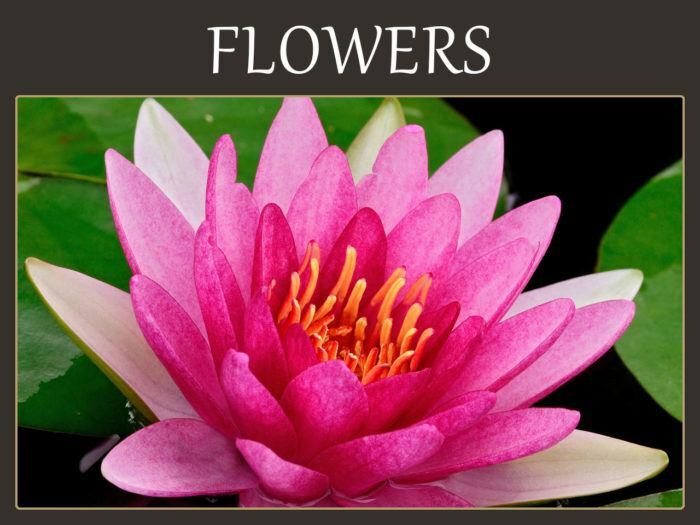 Learn all about the sacred and spiritual meanings of Flowers. 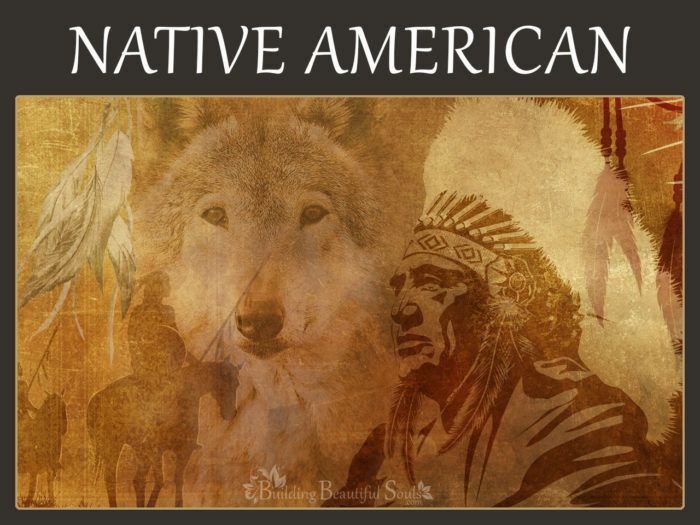 Like the Celts, Native Americans have a close relationship with the earth. They understand it and work in harmony with it as well as with all living creatures in their sphere. If you understand the trees when they talk, the animals when they sing, and the plants and herbs when they show us the coming weather or how they can help us heal – then you’ll want to dive deeply into Native American Animal Symbols and Meanings. Do Numbers speak to you? Are you a person who likes order and for things in your life to add-up correctly? 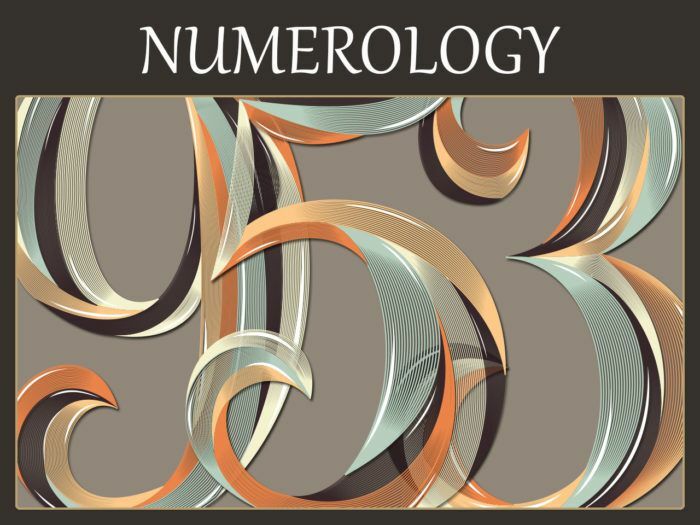 Did you know numbers have sacred meanings that can be calculated by totaling up the sums from the letters in our name as well as our birthday month, day, and year? Learn all about your Numerology Life Path, Destiny, Soul Purpose, and Compatibility Numbers. Diving into divination? Learning how to read tarot? Need in-depth descriptions and tarot card meanings? Want to know about the Major and Minor Arcana as well as the Suit of Cups, Wands, Pentacles, and Swords? You’ve come to the right place! We have extensive Tarot Card Meanings. 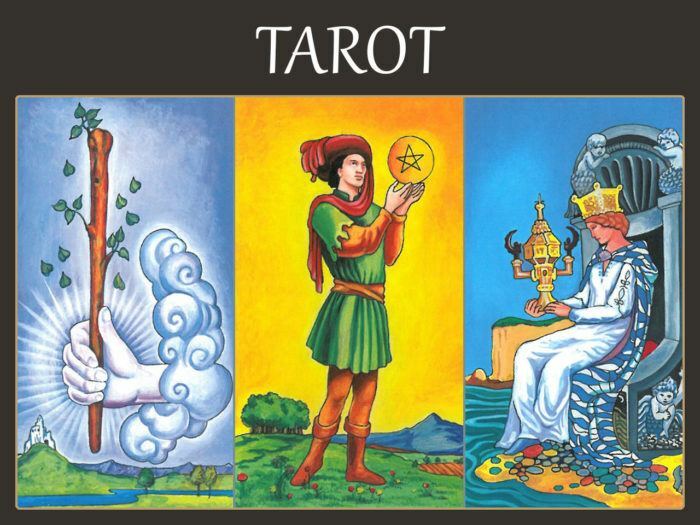 All 78 tarot cards and each suit has extensive and insightful descriptions you don’t want to miss! Plus you’ll find great FREE tarot reading tutorials! When it comes to symbols and meanings, Zodiac Signs are heavy hitters. AKA as Horoscope, Astrology, and Start Signs, Zodiac Signs teach us who we and others “are” at a deep soul level. 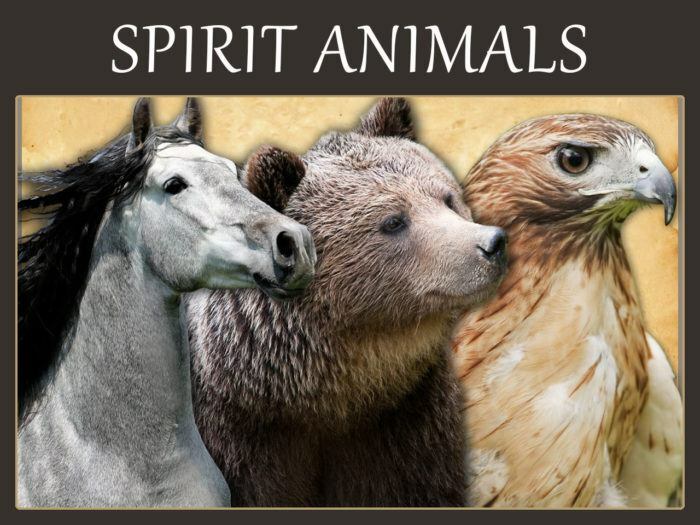 Because all Zodiac Sign ‘systems’ around the world are based on animal symbolism, our Zodiac Sign can help us connect with our Spirit, Totem, and Power Animals as well. Here at Building Beautiful Souls, we have the Internet’s most complete guide to Zodiac Signs with over 20 different astrological signs ‘systems’ covered. Discover your Western, Chinese, Native American, Celtic, and Mayan Zodiac Sign! Help navigate the parenting path by learning about your child’s Zodiac Sign. 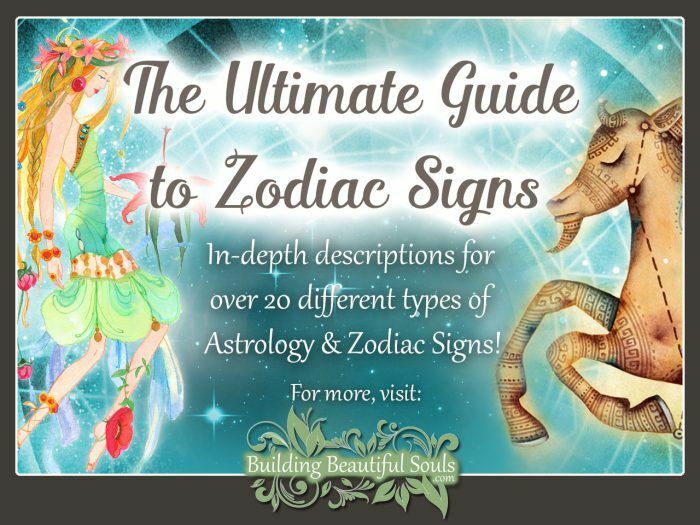 And get in-depth information about Zodiac Compatibility, too! Really the potential applications are as endless as your divine imagination and inventiveness – limitless! Now, in a modern, technology-driven world one might think that symbolism is humdrum or outdated. Just look at internet emoticons, tattoos and modern advertising techniques. All three verify that meaningful imagery is not only imprinted on the collective unconscious, but also grows and changes with society. What an apple represented in early Christianity (temptation) and what most people think of today (a type of computer) are two very different values. OK whoever read that last sentence and just said, “what if I’m tempted to buy an Apple” … you just combined two symbols into one very bad pun. Symbols essentially express a concept without the need for words. In this, the architecture of symbols reaches out to people who may not understand each other’s language or customs, but somehow emblems (at least a few) translate across the divide. Go to a mall or some other populated area. Show nearly anyone a heart and ask them what it means. You’re going to get a lot of very similar answers. So, symbols can act like a proverbial handshake or letter of introduction. While it is true that the meaning of symbols transforms depending on the era and culture, many great minds including Freud felt some emblems were universal. Additionally some representations become universal because of exposure. The peace sign is a very good example (hey, give peace a chance!). In the human scheme of things, symbolic motifs reflect not just a person or place, but the world’s evolution. Early humans had no written words, and grunts, whistles and thumping gestures only went so far. How was a guy supposed to get a date anyway? Then some clever early human got the notion of creating simple images that told a story to anyone who found it. Maybe his romantic aspirations would finally change! An animal track carved into a rock, for example, told other hunter-gatherers that the area had good game. This was a very pragmatic use of iconography, but let’s take this one step further. For the researcher a symbol goes beyond mental reasoning. Early people used icons as a way to express their stories, their emotions and what they’d learned of their environment. It is sometimes difficult to interpret ancient symbols because we are so far removed from that primitive setting (well at least most of us have). Nonetheless, they represent one means to further understand the human condition provided we take a leap of faith into intuitive reasoning. Symbols are a way of unlocking not only the greater mysteries, but also the inner mystery of self – the nagging questions of why we are here…of what we need to learn in this incarnation and where to get the best coffee. The intuitive is very important to our exploration. Building Beautiful Souls keys heavily into spiritual elements of symbolism, and to do that you have to be ready to go with your gut. Every religion and philosophy has specific emblems. Teachers use those symbols as clues to the deeper meaning of every experience. Be it Native American, Celtic, Far Eastern, Astrological or Oceanic the world of symbols is fascinating and it resonates with all of time and space. So join us in our merry chase to gather all manner of symbolic meanings from far and wide. All things have a beginning, and there will be plenty more to come! My brother at age 31 died suddenly in a motor cycle accident in Florida. I wonder what the color green symbolizes anything with his death. Thank you for any information you could give me. Please accept my condolences on your family’s loss. I’m sending healing energy and so much love, right now. And, please accept my apology. I normally respond much faster. I was on a mini vacation and, then, Hurricane Matthew hit very near where I live in Florida. Green is the color of growth and abundance. Green is also the color of the heart chakra which represents unconditional love. While many folks associate the color black with death, over the years, I’ve had tons of people ask me why they kept seeing the color green after someone they love passed over. I believe it’s because their family member or friend was sending them the message that life does go on – that they are alive and thriving on the other side and they love them (heart chakra) very much. Sure hope this helps your hurting heart.